The Kroger Co. has declared quarterly dividend of $0.1400 (+12.0000% increase). It goes ex-dividend on 08-14-2018 and is payable on 09-01-2018. The Kroger Co. has 9 years of consecutive dividend increase. Lindsay Corp designs, manufactures, and sells irrigation systems used in the agricultural industry. It also provides proprietary water management and road infrastructure products and services. The firm has Irrigation and Infrastructure reportable systems. Lindsay Corporation has declared quarterly dividend of $0.3100 (+3.3330% increase). It goes ex-dividend on 08-16-2018 and is payable on 08-31-2018. Lindsay Corporation has 15 years of consecutive dividend increase. Worthington Industries Inc is metals manufacturing company. Its products are pressure cylinders for liquefied petroleum gas, compressed natural gas, oxygen, cylinders, helium-filled balloon kits, steel and fiberglass tanks and processing equipment. Worthington Industries, Inc. has declared quarterly dividend of $0.2300 (+9.5240% increase). It goes ex-dividend on 09-13-2018 and is payable on 09-28-2018. 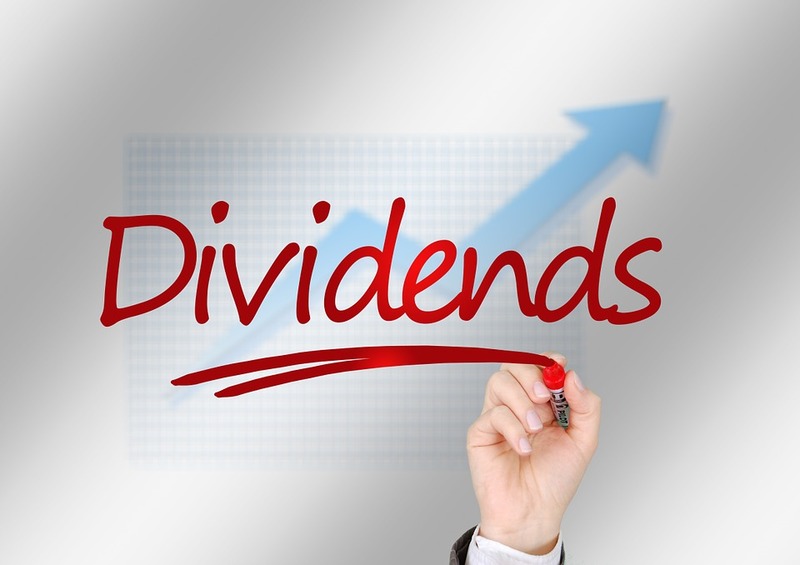 Worthington Industries, Inc. has 7 years of consecutive dividend increase. Unfortunately, I don't own any of those companies you mentioned, but there's always next week.